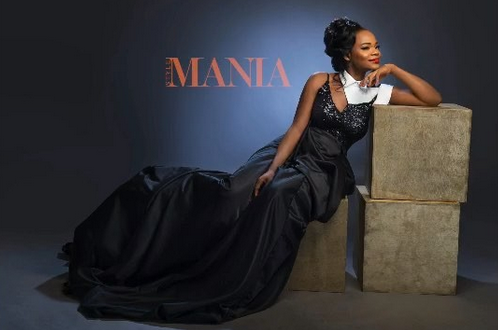 This gorgeous shot was done by Kelechi Amadi-Obi for Mania magazine. Her beautiful dress is by Fruche and makeup was done by Bimpe Onakoya. Watch a behind the scenes clip from the shoot after the cut.